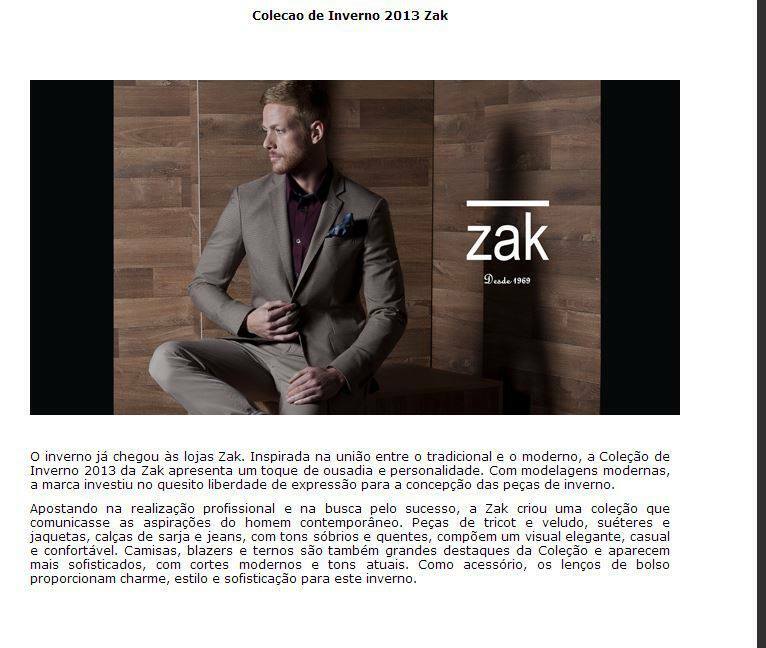 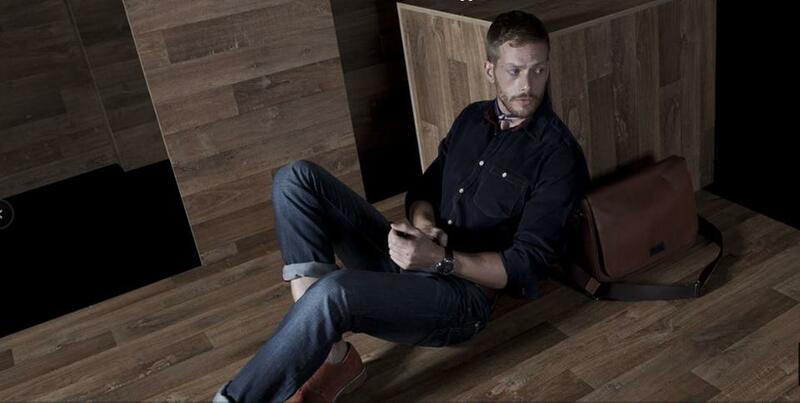 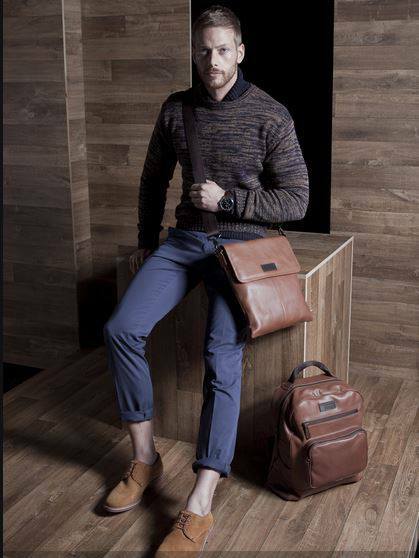 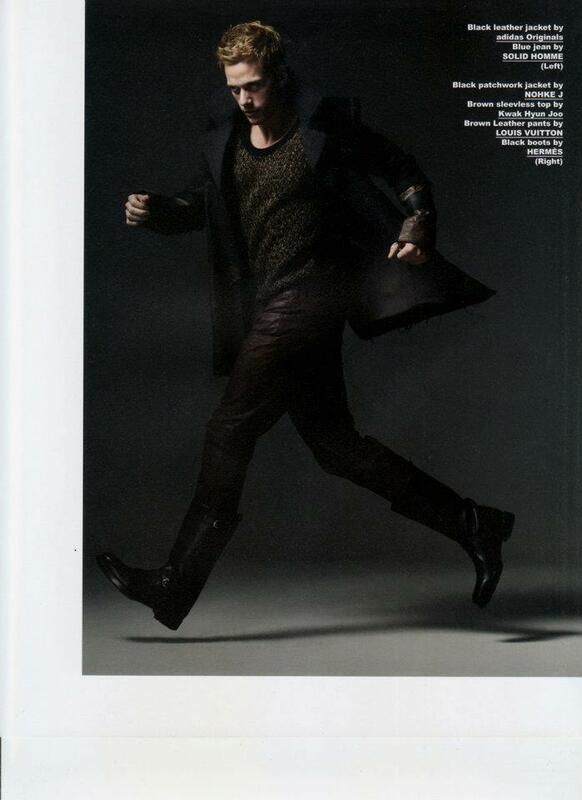 TANGUY for the Zak campaign winter 2013! 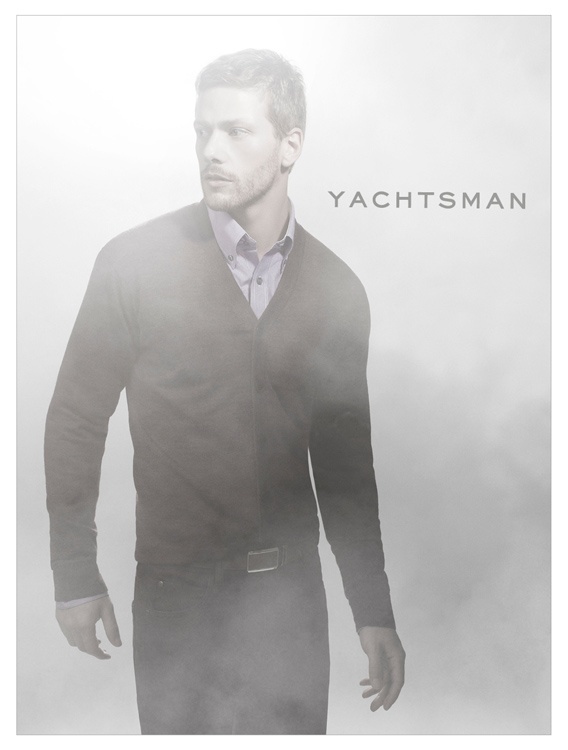 TANGUY for Yachtsman Campaign, Brazil, Summer 2013! 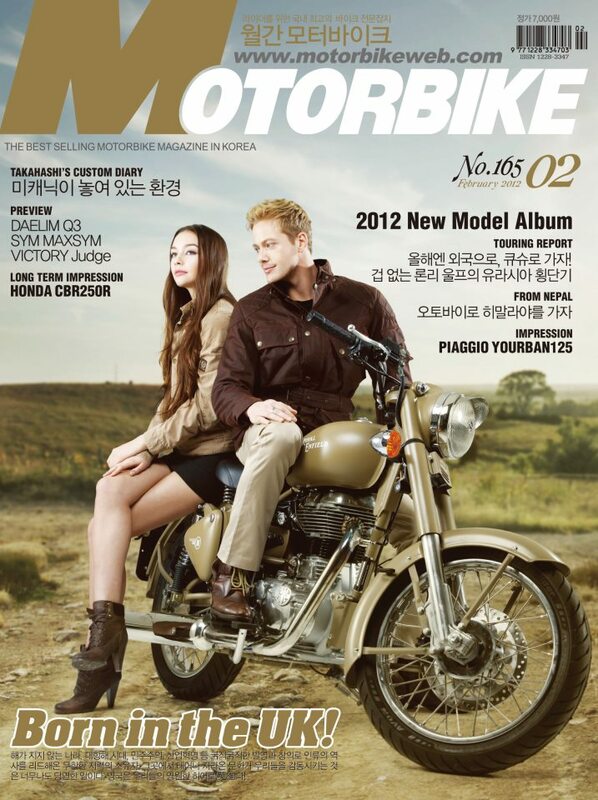 TANGUY de BACKER, KYLE, and SHAY getting that great international facetime!